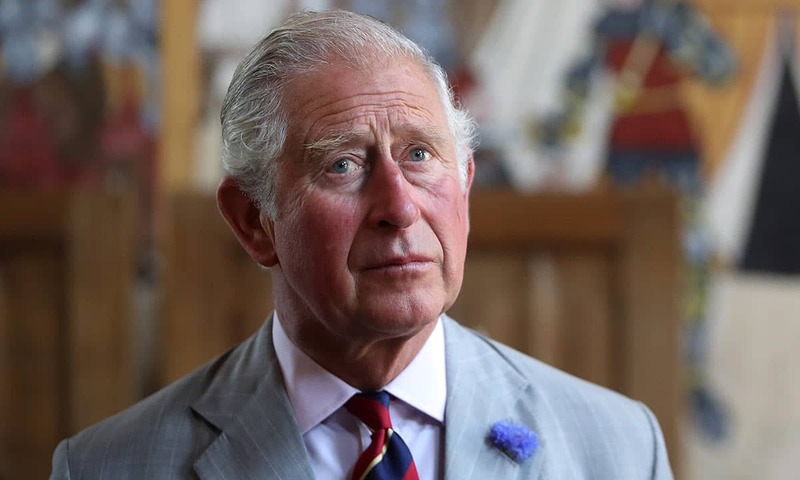 All the news and pictures of Prince Henry of Wales. 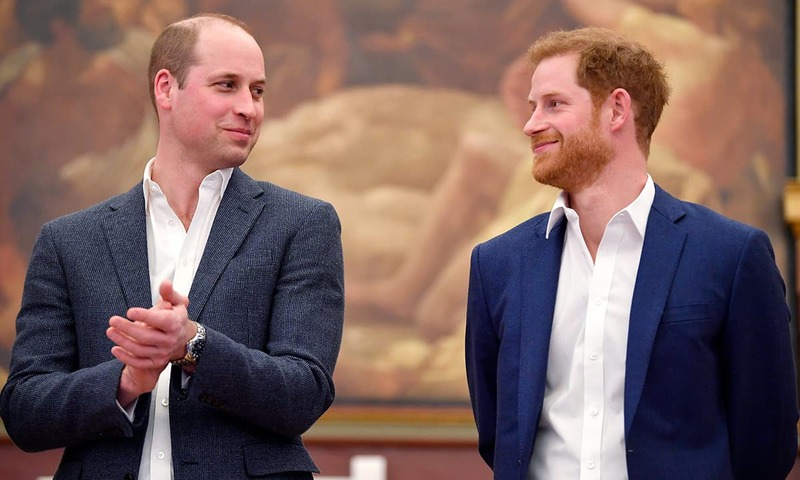 As the youngest of two sons of Princess Diana and Prince Charles, the cheeky royal has previously been in the spotlight for his personal antics, such as his infamous visit to Las Vegas in 2012. 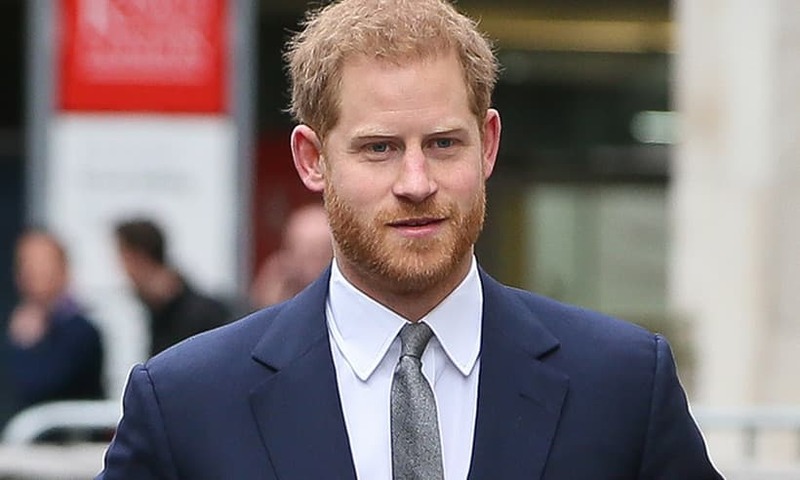 These days, however, he is more known for his active support for charities and causes, as well as royal appearances. 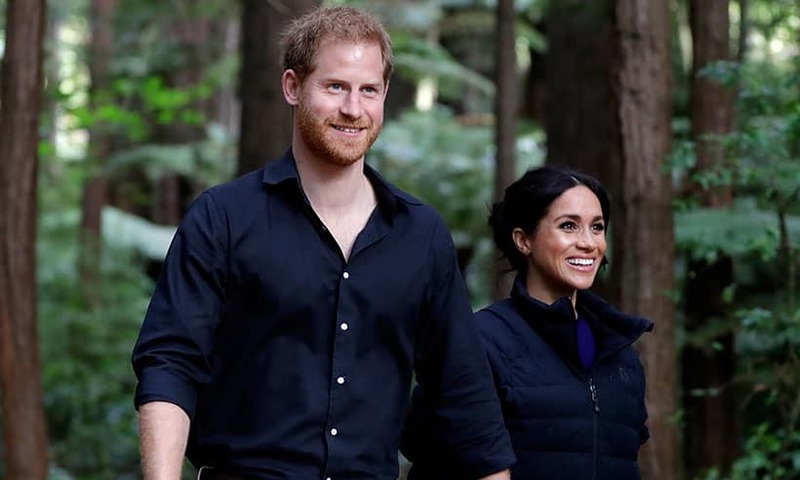 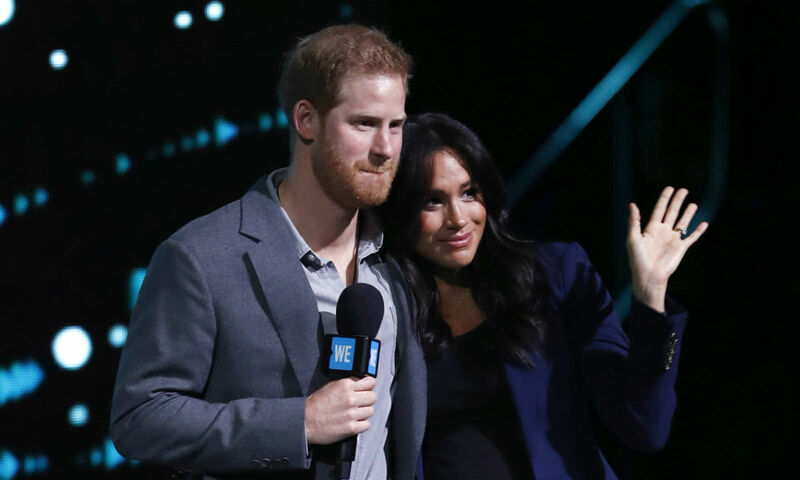 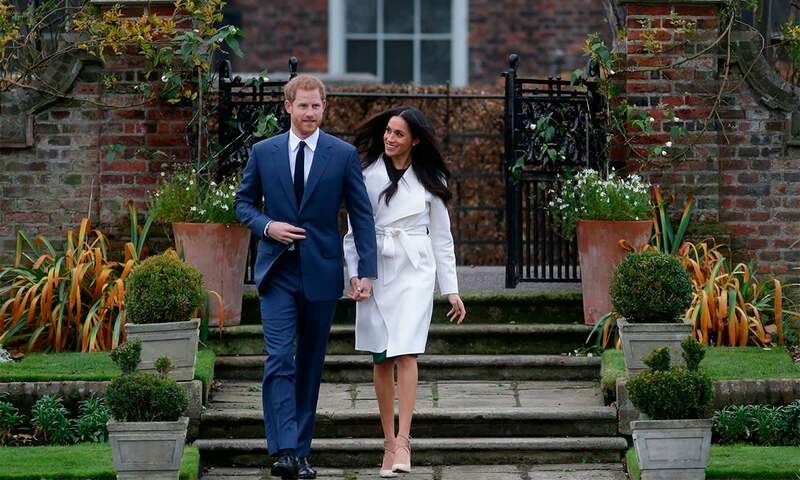 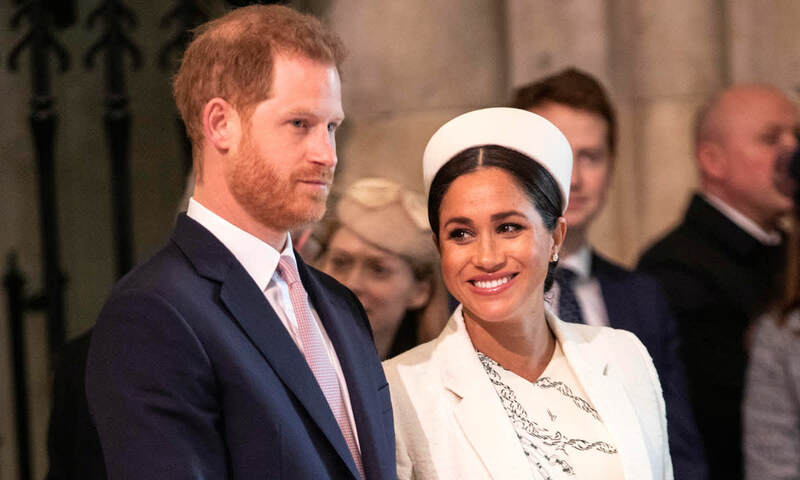 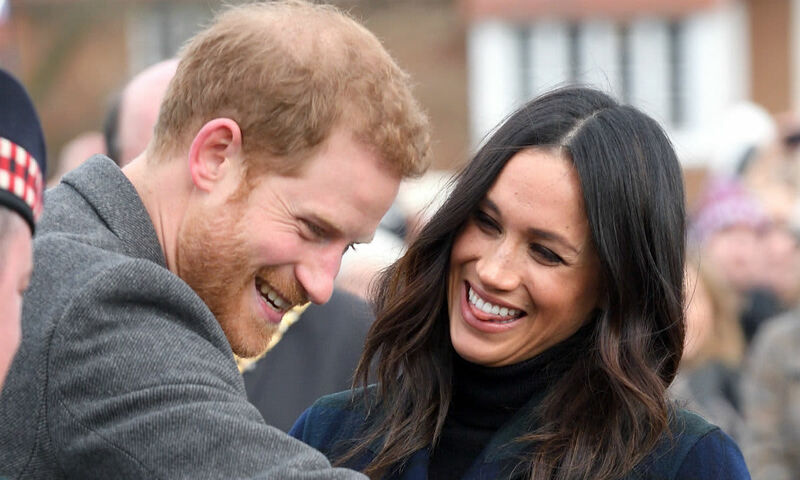 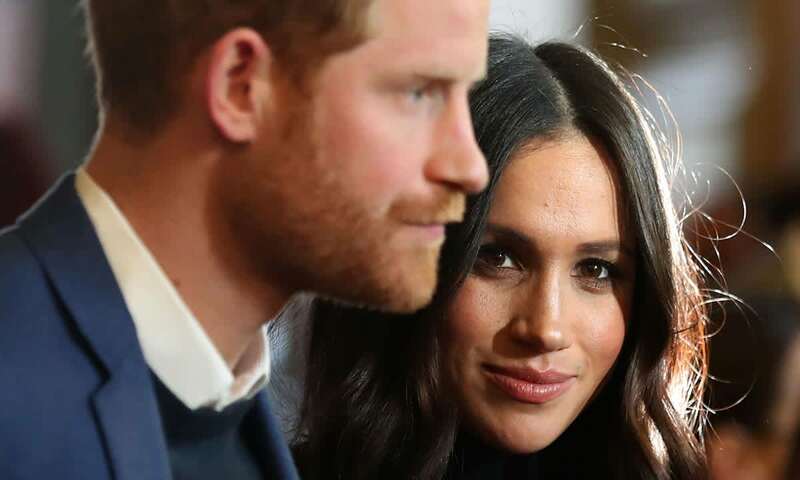 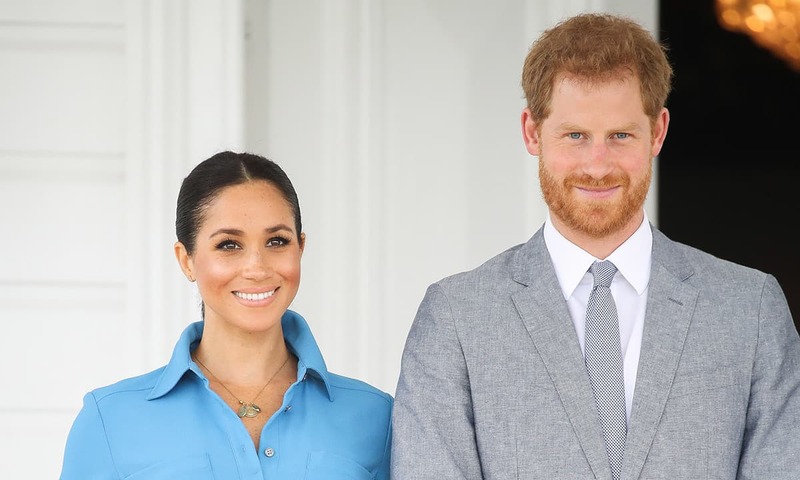 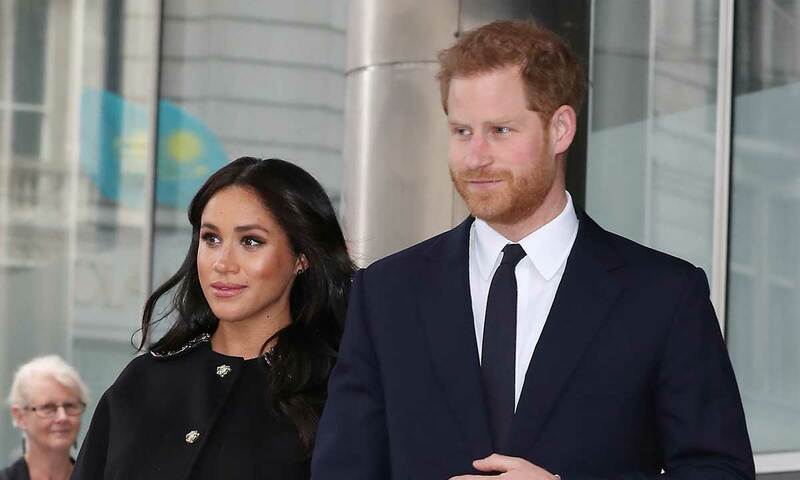 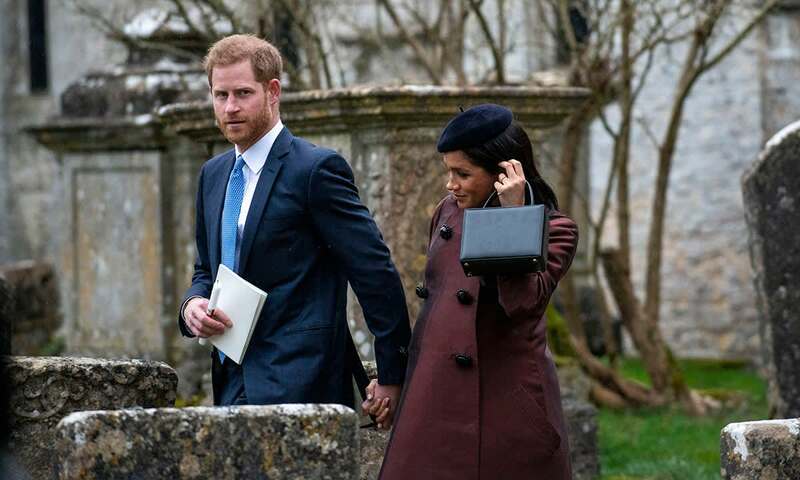 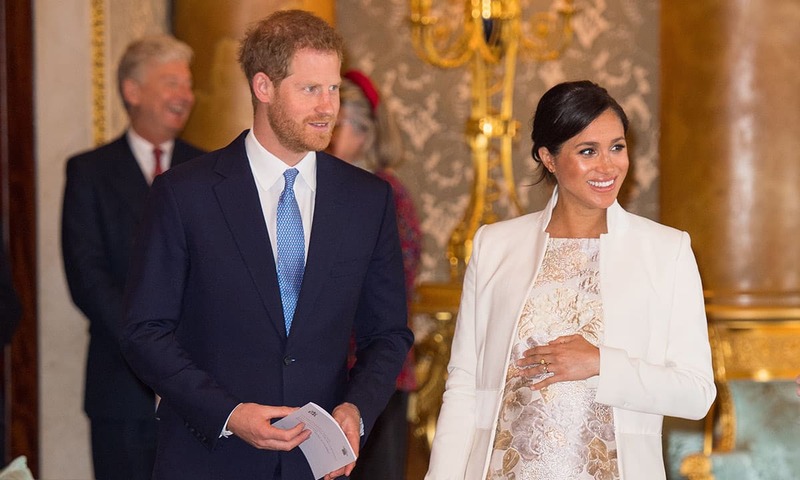 Most recently, the young Prince's relationship with Suits actress, Meghan Markle, has garnered a lot of interest with the couple tying the knot in front of thousands of well-wishers at Windsor Castle on 19 May 2018. 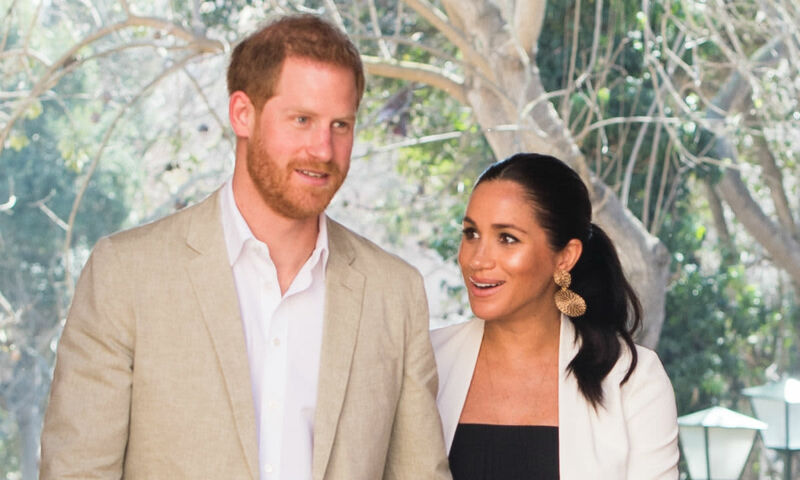 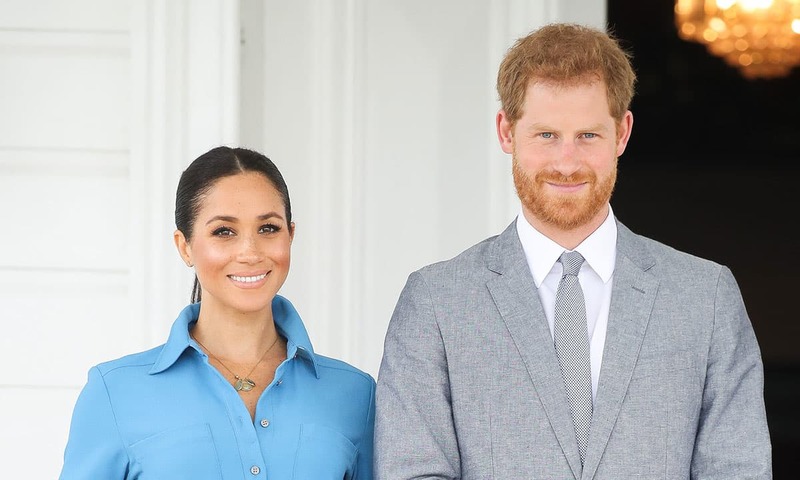 For more news and photos from their relationship and wedding plans, see Prince Harry and Meghan. 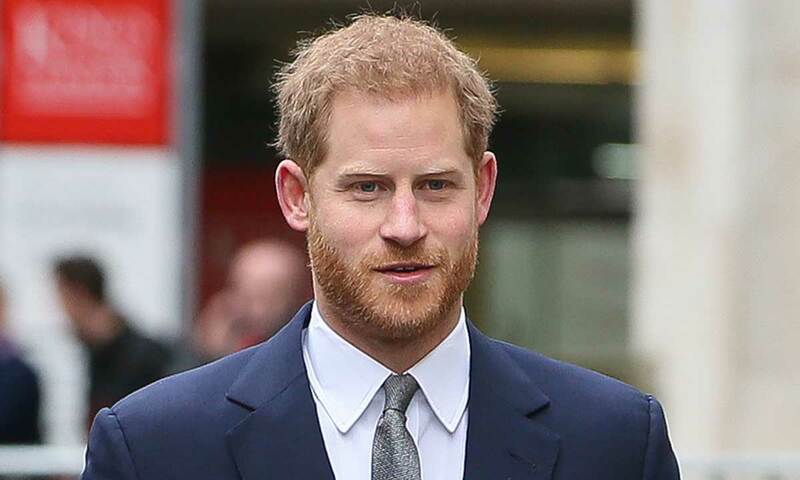 Prince Harry spent time in Afghanistan with the army and he now remains a dedicated member of the British Armed Forces, which has inspired him to create the Invictus Games. 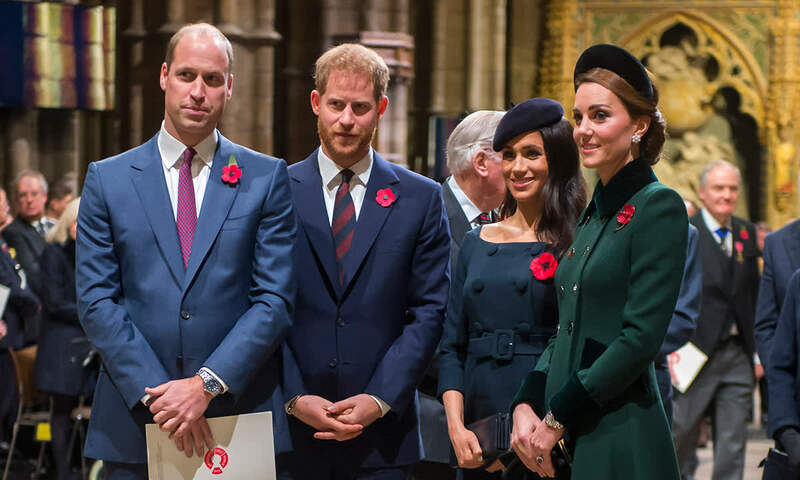 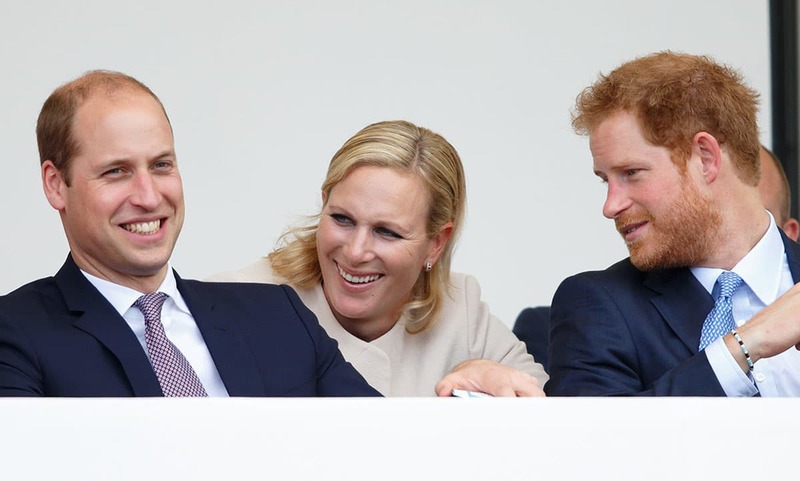 Like his brother, Prince William, and his brother's wife, Kate Middleton, the younger generation of British Royals are often seen as very popular, modern royal figures.